Ebola Spread Concentrated in Congo, Not a Wider Emergency - WHO An outbreak of Ebola in the Democratic Republic of Congo (DRC) that has killed more than 700 people and is continuing to spread does not constitute an international emergency, the World Health Organization said on Friday. 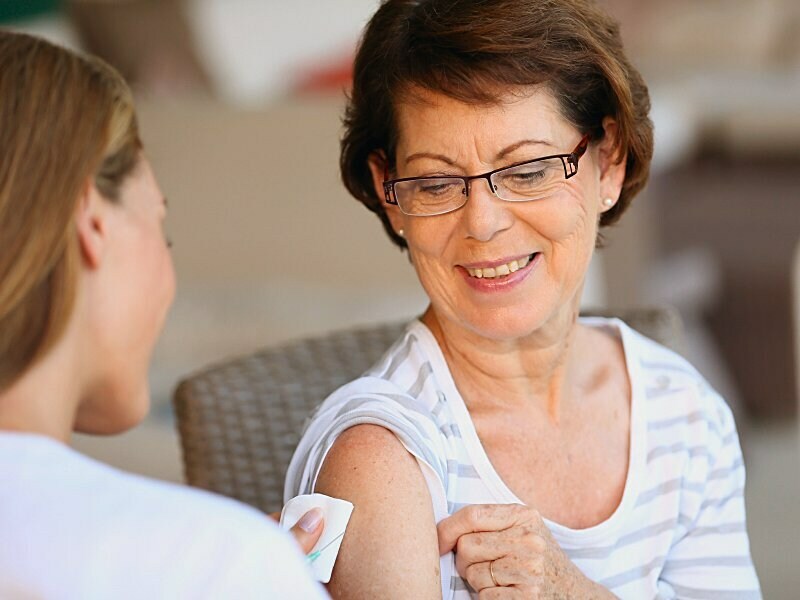 Here are the changes you'll need to know for this season's flu vaccine recommendations. 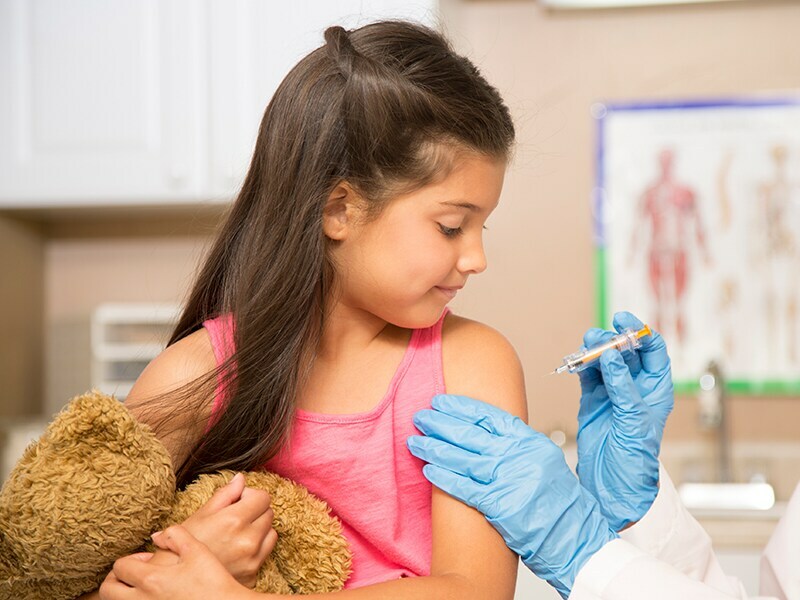 All children aged 6 months and older should receive an injectable influenza vaccine as soon as the vaccines become available, by the end of October, the American Academy of Pediatrics says in a new policy statement. 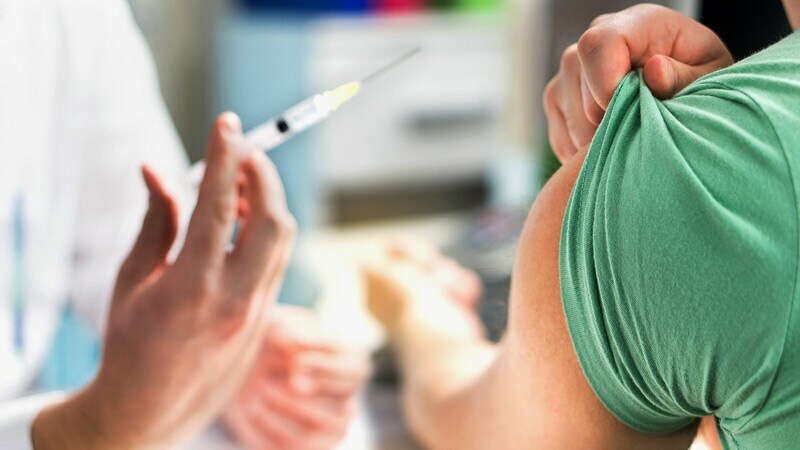 The quadrivalent live attenuated influenza vaccine (LAIV4; FluMist Quadrivalent) is now an option for appropriate individuals. 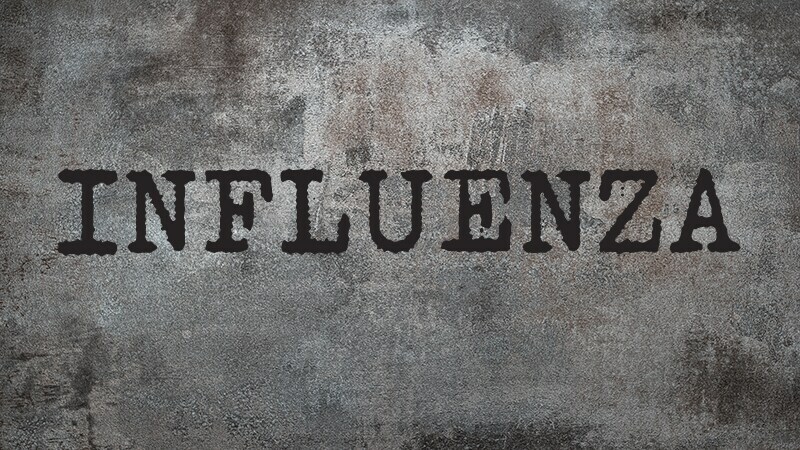 Should a patient who previously experienced neurologic adverse events after receiving influenza vaccine be exempted from further vaccination? Baloxavir for Kids? What We Know About New Flu Antiviral Baloxavir marboxil in children younger than 12: What should we do while waiting for data? 8 Ways to Compete Successfully With Retail Clinics Primary care patients are often attracted to retail-based clinics, which exist in most urban areas. There are helpful ways that medical practices can keep these patients within their practice.